Are you serious about giving up worry for Lent? Well, I have good news for you! 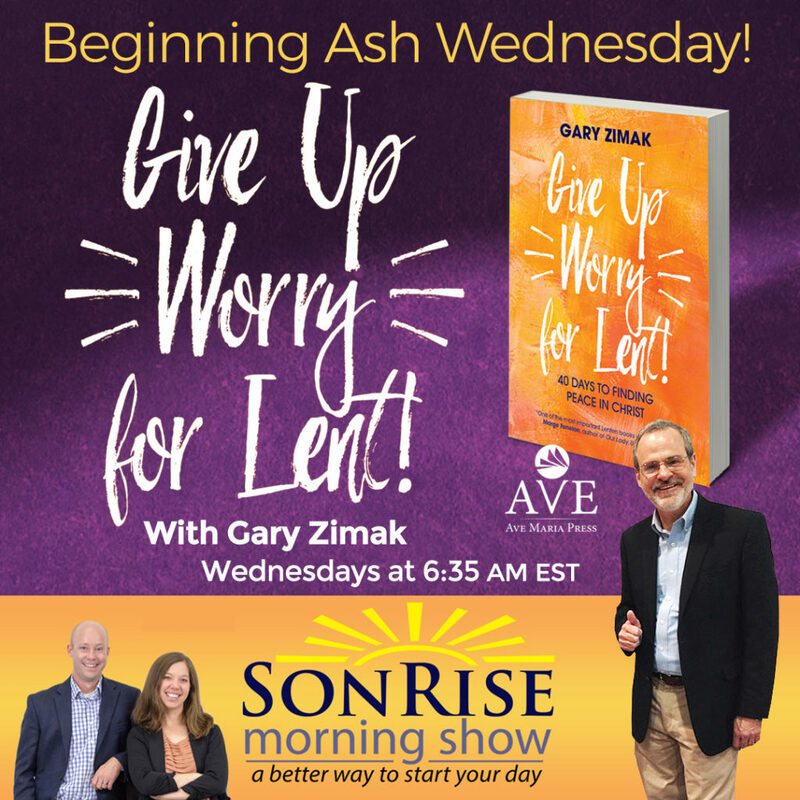 Beginning on Ash Wednesday (Mar 6), I’ll be offering advice every Wednesday at 6:35 AM ET on EWTN Radio’s The Son Rise Morning Show. If you’re reading Give Up Worry For Lent, this will give you a chance to see how you’re doing on a weekly basis. If not, that’s fine too. You can still get some weekly help for breaking free from worry and turning to the Lord. It doesn’t matter how many years you’ve been worrying. Now is the time to break free. Are you ready? Give Up Worrying In The New Year! It’s no secret that I have wasted years worrying about all kinds of issues. 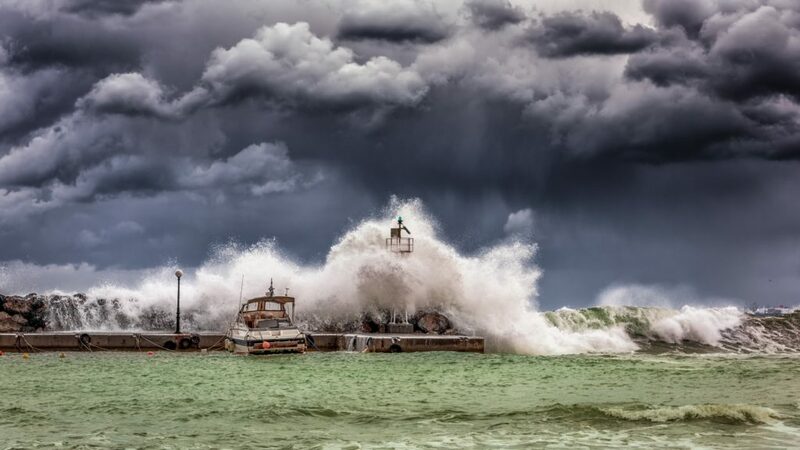 I have spoken from coast to coast and written numerous books on my personal struggle with worry. It is a battle that I fought unsuccessfully for years until I discovered the secret. In order to break free from the worry trap, I must first acknowledge my weakness. In other words, I must accept the fact that there are many things in life that I cannot control. Although this doesn’t come easy for the typical worrier (because worrying is generally a control issue), it is an important first step. On the flip side, there are some things that I can control. When I speak about worry, I always give the following advice – if there’s something you can do about your problem, do it! God expects us to use our limited ability to do what we can. Once we do what we can and admit that we have limited control over our lives, we need to recognize that someone has total control. Even though it may not feel like it at times, God is one hundred percent in control of my life, your life and everything that happens in the Universe. Nothing happens without His permission. And, while we can’t say that He causes or wills everything (such as evil), everything that happens (good or bad) is permitted by God. This is an important point and you must accept it if you wish to find peace. You might be powerless over certain things, but God is not. He is always in control. If you lose sight of that fact, you will soon be consumed by stress. If God was willing to become man and live among us (John 1:14), doesn’t it make sense that He cares about the problems we face each day? Unfortunately, we often live our lives as if that is not the case. We are told several times in the Bible that Jesus had pity on various individuals. This isn’t just flowery rhetoric. It is an example of just how much He cares about you. If you’re worried about your job, your health, your marriage or even finding a parking spot in a crowded lot, Jesus cares and wants to help. Because He respects your free will, however, He will not force His way into your life. You must give Him permission to help! By now, I’m sure you figured out the next step. Turn to the Lord and ask for help with all of your problems, including your lack of trust. We’re often afraid to tell Him that we don’t trust Him. Take it from me – He already knows. In addition to the fact that He can read our thoughts, we express our distrust every time we worry. Therefore, don’t be afraid to ask Jesus to help your lack of trust. Give Up Worrying In 2019! I don’t care how many times you have tried in the past, make a resolution to give up worrying in 2019. With the help of Jesus Christ, it is totally possible. 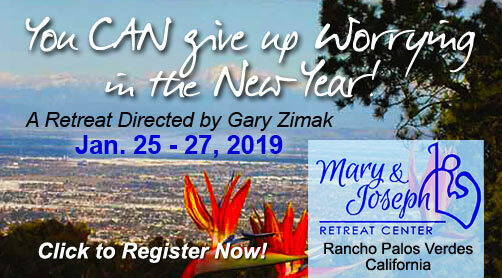 If you’re on the West Coast, I invite you to attend my Give Up Worrying In The New Year retreat on Jan 25-27, 2019 at the Mary and Joseph Retreat Center in Rancho Palos Verdes, CA. Click on the following banner for more information. Feel free to email me if I can help in any way. Because I am anxious by nature, I understand what you’re going through. The Lord has helped me and He can help you. Now is the time to make the decision to turn to Him. Let’s make 2019 the year that you finally break free from worry! 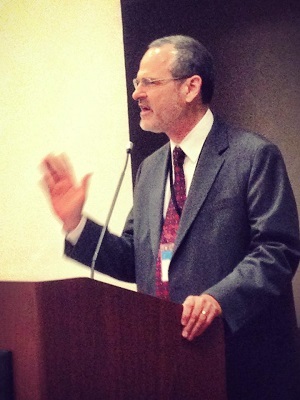 Looking to bring the leading Catholic speaker on anxiety to your parish or conference? 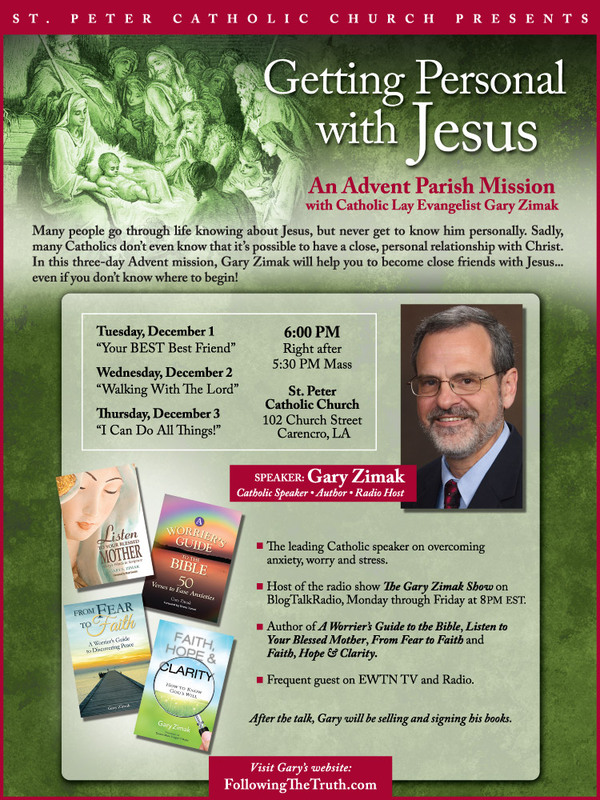 Gary Zimak is now booking parish missions, talks and retreats for 2019 and beyond. Click HERE to find out how to bring Gary to your church! Give Up Worry For Lent – Let’s Do This! Isn’t it time your church heard this message? 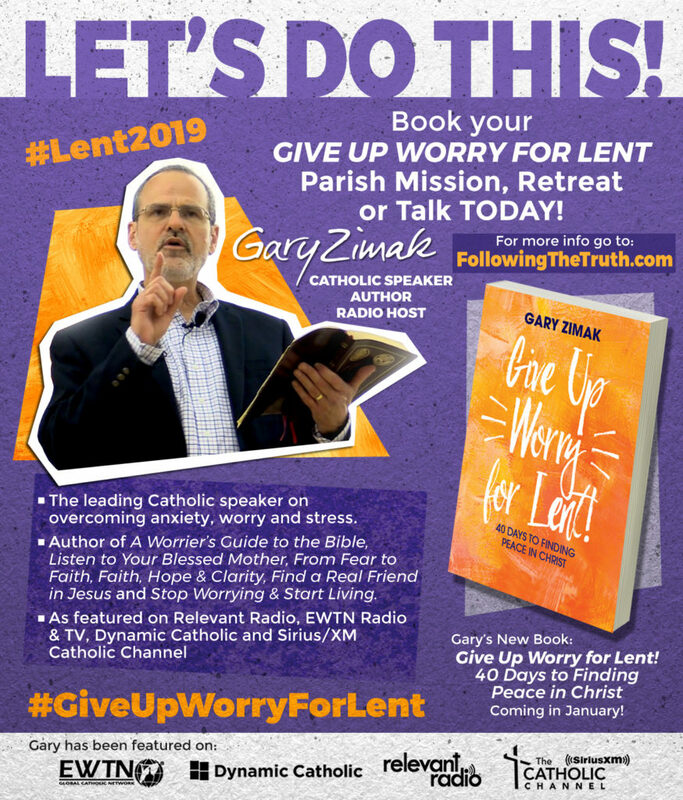 Click on the above image to bring Gary Zimak to your church in Lent of 2019. 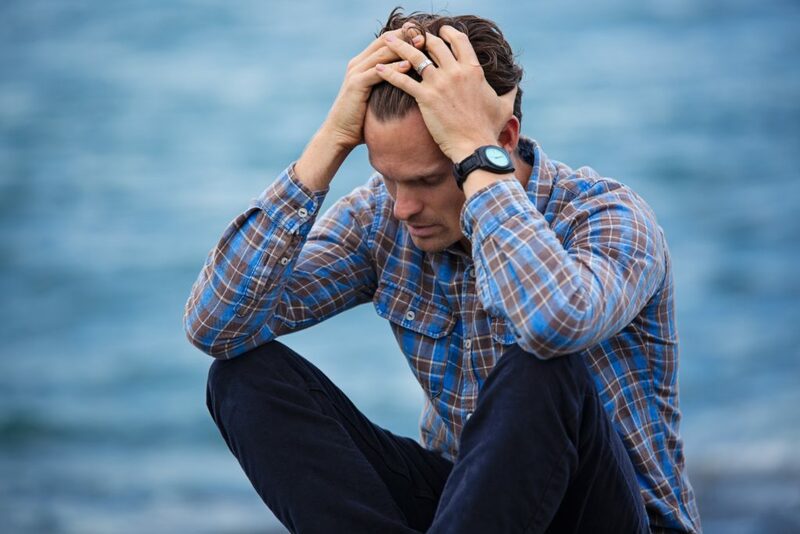 He will show you that it is possible to give up worry for Lent. Selected dates for Lent 2019 are still available. Let 2019 be the year that you finally give up worrying for good! Packing My Bags And Heading To Louisiana! Over the years, I have heard that question many times. Well, I am pleased to announce that I can finally answer, “Yes”! For the first time, several of my live talks are now available (for immediate shipping) on CD and MP3 download. All of these recordings are in stock and available for immediate shipping. Click HERE To find out more about each of the talks or to place an order. 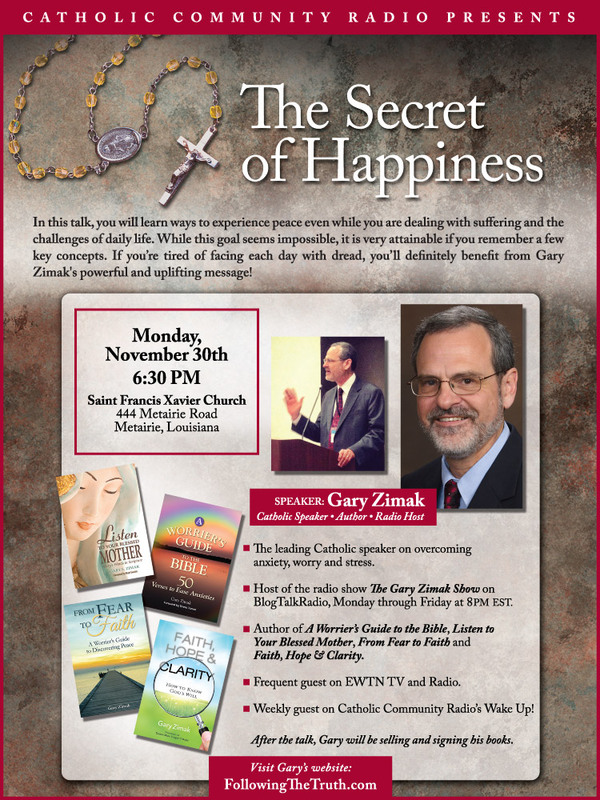 Gary Zimak is the author of “Faith, Hope & Clarity: How To Know God’s Will”, “A Worrier’s Guide To The Bible”, “Listen To Your Blessed Mother”, and “From Fear To Faith”. He is a frequent speaker and retreat leader at parishes and conferences across the United States and Canada, has an international radio following and is recognized as the leading Catholic speaker on the topic of overcoming anxiety. 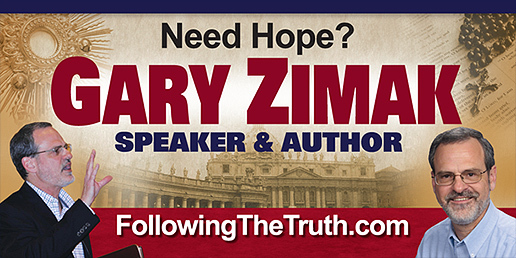 In addition to hosting his own daily radio show on BlogTalkRadio, Gary is a regular guest on EWTN television and radio. Pray, Hope & Don’t Worry Retreat A Big Success! 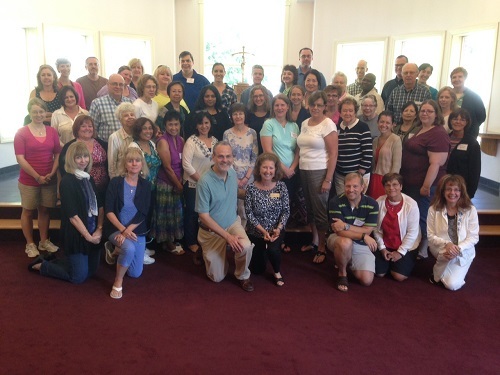 On August 14 – 16, I had the pleasure of leading the first ever Pray, Hope and Don’t Worry retreat at the Malvern Retreat House in the Philadelphia suburbs. We had over 50 individuals who came from all over the country to spend 3 days moving away from anxiety and closer to Jesus. It was an amazing weekend and provided us with the opportunity to withdraw from the craziness of the world and spend time in the presence of Our Lord. As I have discovered in my own life, spending time with Jesus (through prayer, Scripture and the Sacraments) is the best way to stop worrying and experience peace. 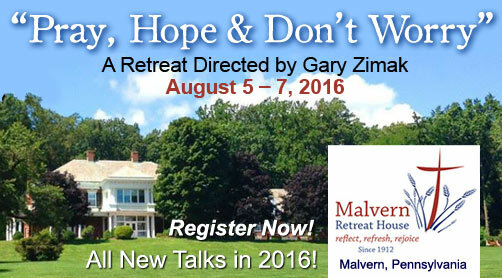 In case you missed the retreat, all of my talks (a total of five) will soon be available on CD and MP3 download. In the very near future, I’ll be announcing how you can purchase them. Want some even better news? Because this retreat was such a success, I have been invited by Malvern to lead it again in the Summer of 2016! I’ll announce the date once it’s finalized, so stay tuned for more information!